Exploring the countryside by horseback is a unique and intimate way to experience the natural landscape. For those that have never saddled up, ‘Introduction to Riding’ tours are available to allow riders to become comfortable with their horse. More adventurous routes are available for riders already familiar with montane and creekside riding. For those that have something special in mind, private guided tours are also available. Horseback riding tours run from the end of April until the end of November. 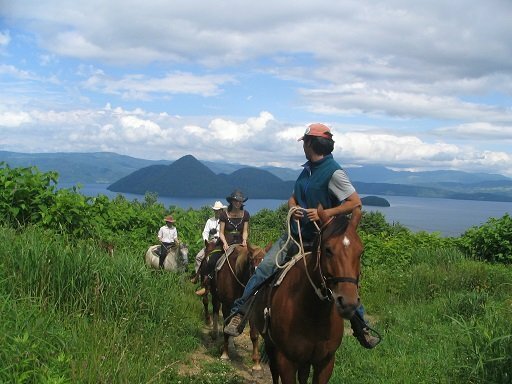 Vacation Niseko has great relationships with the best horseback riding companies in the Niseko area. Contact us for more information and to book the horseback riding tour that is right for you.